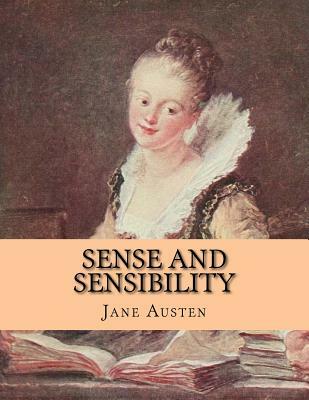 Sense and Sensibility is a work of romantic fiction that is set in England in 1792 and the years following. It portrays the lives of Elinor and Marianne Dashwood. The story follows the young ladies as they move to their new home. It is a humble cottage on the property of a distant relative, where they experience love, romance, and heartbreak. It is a brilliant novel by an accomplished author. It was first published in 1811. This edition has been created in a large format to allow for easy reading convenient study.